A lack of organ donors is a problem around the world. 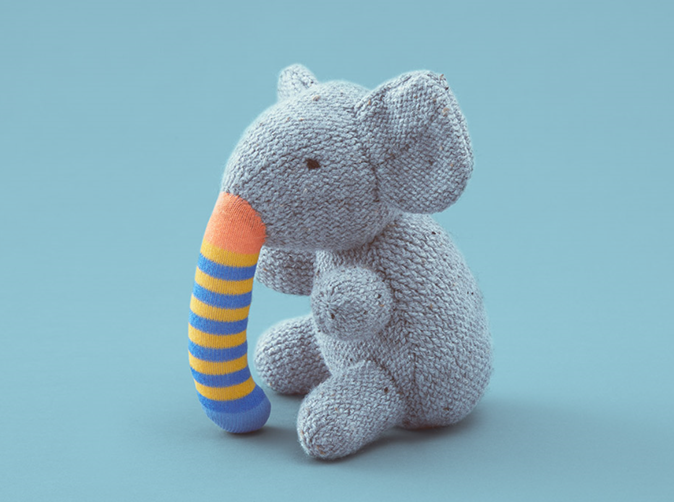 To instill in young children early the benefits of organ donation, one organization, Second Life Toys, is taking broken toys from children and fixing them with an organ transplant from donated old toys. Those who donate their old toys will receive a letter once their toy has been recycled to fix another child’s toy. In the example above a squirrel’s tail has been used to heal an elephant’s broken trunk.